BTL’s success has been due to its innovative approach to technological development, its passion for significantly improving assessment for everyone, its creative core, and its refreshing approach to collaboration with partners and Surpass Community members. Wherever you are in the world, whether you are a test author, candidate, marker, psychometrician, teacher… Surpass is designed to give you everything you need and more, ready for when you need it. Click to view Roundup videos from previous years. We take great pride in our company values and aligning them with those of the Surpass Community. Paramount to this is our attitude towards collaboration and transparency. We believe that collaboration, transparency and respect are fundamental in building successful, long-term relationships. We employ hard-working, independent-thinking, and conscientious team players, who appreciate the value of flexibility and the importance of a good work-life balance. We are proud and passionate about the difference we make to everyone involved in the assessment process and take a positive approach to achieving success. Creativity is at our core. It powers the development of our unique, intelligent and innovative solutions. Since 1985, BTL has been helping organisations to develop and deliver e-Assessment and e-Learning programmes by using our reliable, secure and innovative technologies. What really sets us apart is our passion for how this technology benefits the education process and how it can be used to truly push the boundaries of assessment. With this in mind, we have created one of the most comprehensive sets of e-Assessment solutions on the market, which enables organisations to transform their assessment processes, from back office management, content creation, and quality control, right through to exam delivery. We also believe that this same technology can improve the rigour and quality of the candidate’s educational experience whilst also enhancing their learning. We don’t just rely on our technology; our team is dedicated to Assessment technology and provide an invaluable resource to partner with our clients and ensure the success of their programmes. Some of the world’s leading Awarding and Professional Bodies trust BTL systems to deliver their Assessment programmes. Isn’t it time we worked with you? 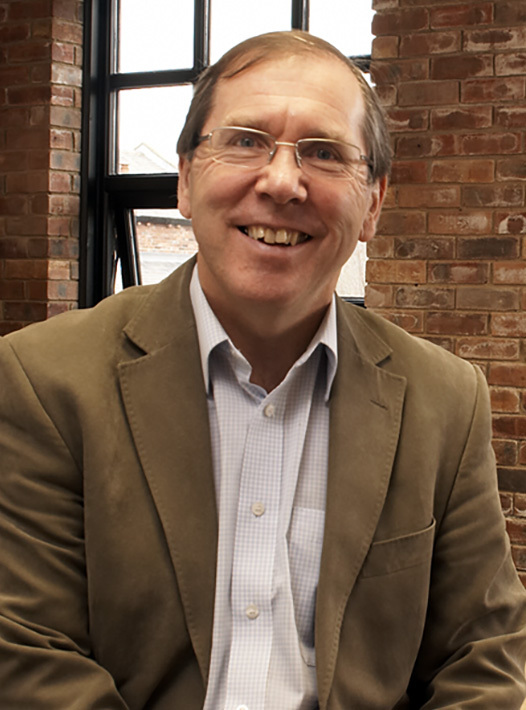 Bob Gomersall founded BTL in 1985 and is currently Chairman. He was educated at the universities of Durham and Bristol and worked as a theoretical physicist at the Max Planck Institute, Stuttgart. He has taught physics at Manchester Grammar School and Bradford Grammar School (where he was Head of Physics). He is also Chairman and founder of the Virtual College Group plc and the Advanced Digital Institute, and is a director of HF Holidays. Bob has a particular interest in innovation, and formerly chaired the Leeds City Region Business Innovation and Growth Panel. He is married with four grown up children, all engineers. Keith joined BTL in 2000, bringing operational expertise gained during five years at Harry Ramsden’s plc as Deputy Finance and Systems Director. Prior to this, Keith has held senior Financial and Operational roles in various organisations including an offshore insurance company based in Bermuda and Kunick Plc. 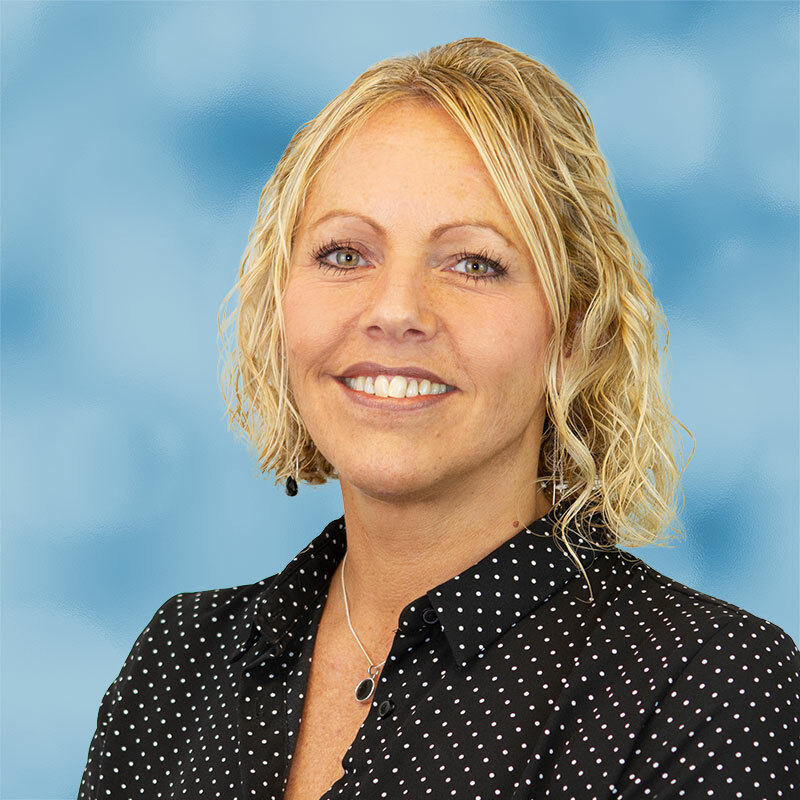 After more than 10 years of overseeing BTL’s Operations, Sonya’s professional yet friendly attitude towards staff, combined with her extensive knowledge of all aspects of BTL made her the perfect fit for stepping up to the Managing Director role for the UK office. She continues her role as the Chief Operations Officer where she works with her teams who are involved in the whole lifecycle of a customer’s journey: from the initiation of a project, through to the delivery and support of the continuous service. She is also accountable for BTL’s Test Centre Network. Sonya recognises the importance of process across the entire organisation to enable the continued successful operation of consistent and robust assessment delivery. She instigated and championed the internal project established to achieve ISO:9001 and ISO:27001 accreditation. As Managing Director she continues to support various projects across the business to drive continued improvement, growth and promotion of the company values. Prior to joining BTL in 2003, Sonya worked for Accenture, the international Project Management Consultancy Company. She is certified in ITIL and achieved the PRINCE2 practitioner qualification. 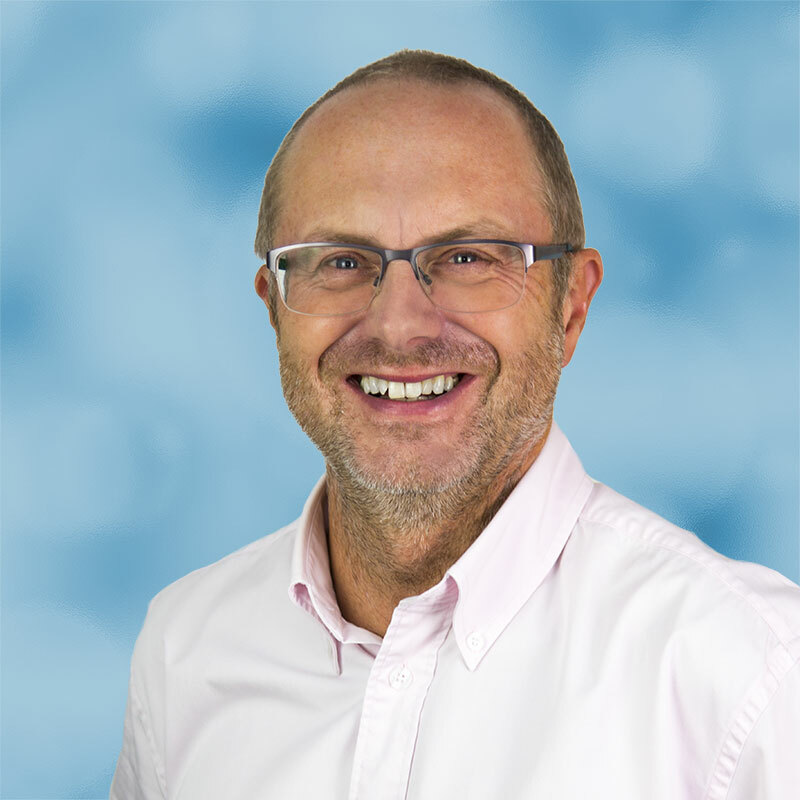 Andy has worked in the global assessment industry, building e-assessment software platforms for over 17 years and was a board member of the e-Assessment Association for 3 years. 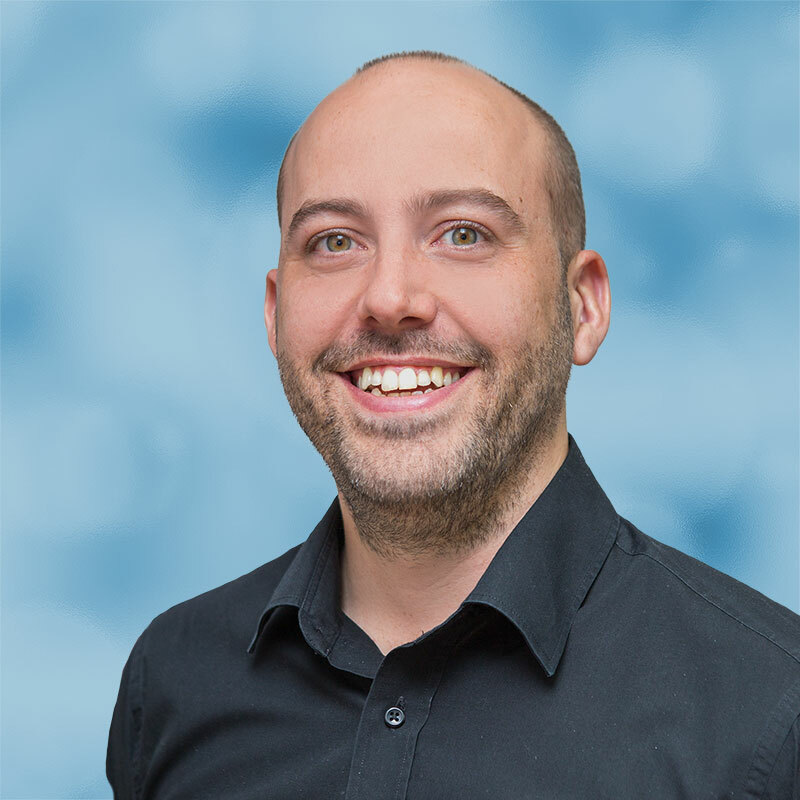 Technology in the industry has moved at a fast pace, and Andy has displayed a talent for innovation and understanding business processes of organisations within the assessment community. As our Chief Technology Officer, Andy has led a number of large-scale projects, as well as being responsible for defining and driving the overall product strategy for the Surpass: The Assessment Platform. In 2017 Andy was promoted to President of our new US office to lead our continued growth in North America whilst continuing to provide product direction for our assessment technologies. 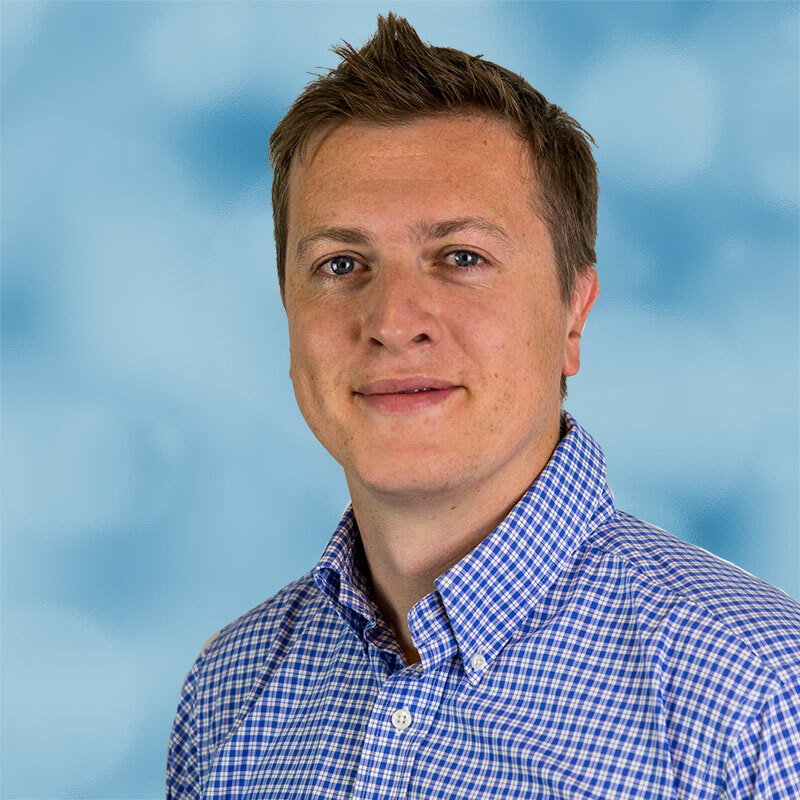 Andy has a strong technology background in software engineering and architecture, as well as being qualified in Scrum (an Agile software development methodology), ITIL, and Prince 2. 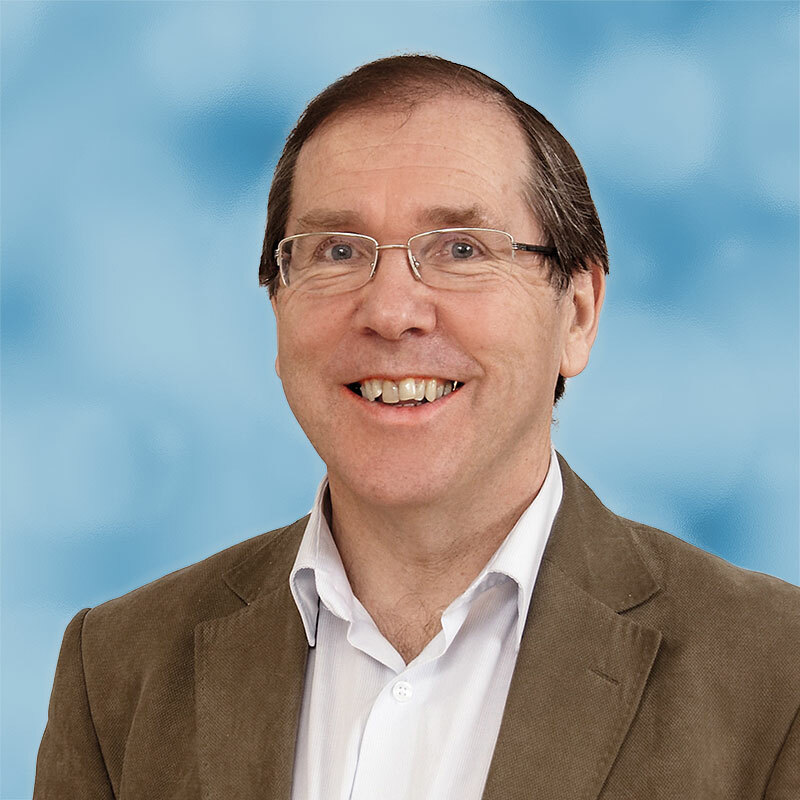 Andy was also the winner of an award by the UK’s Chartered Institute of IT (British Computing Society) for his contribution to designing and implementing a breakthrough assessment technology system that later became Surpass. BTL’s quality management system is certified to ISO9001:2015. This is regularly audited by the Centre for Assessment in order to ensure continued conformance. BTL Group achieved certification to the ISO/IEC 27001:2013 standard on 25th July 2017. 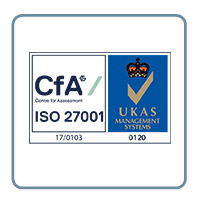 BTL Group’s Information Security Management System is assessed by Centre For Assessment, a UKAS accredited certification body. BTL is dedicated to providing its customers with continuous and consistently excellent services, regardless of client or size of project, and believe that the implementation of ITIL practices will help them achieve this. ITIL (the IT Infrastructure Library) is the most widely accepted approach to IT service management around the world. ITIL provides a cohesive set of best practices, drawn from the public and private sectors internationally. BTL is proud to be an affiliated member of the Federation of Awarding Bodies (FAB). FAB has a long history of representing the UK awarding market and is instrumental in ensuring best practice and quality in the education and assessment of learners within the UK. BTL has been a sponsor and champion of the e-Assessment Association (eAA) for many years. The association champions excellence and innovation in e-Assessment on an international scale. BTL team members have been on the board of the eAA for many years.